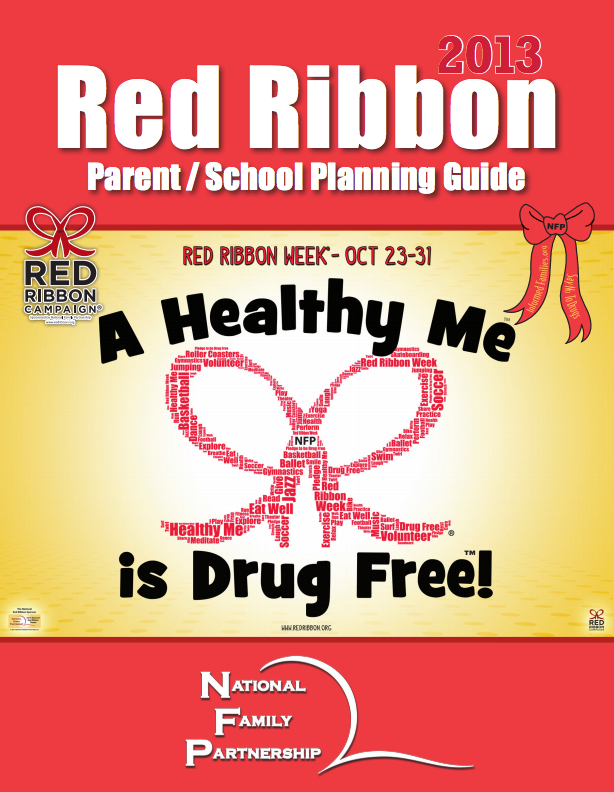 Do you have a great Red Ribbon Week® event planned? Tell us all about it and we’ll add it to our brand new events calendar on RedRibbon.org. Visit RedRibbon.org/Events and share your exciting event now. Do you have a prevention success story? Share it with us! Bacon ipsum dolor sit amet cow strip steak beef ribs tongue prosciutto. Kielbasa frankfurter tongue shank beef ribs ribeye. Deep v Portland Truffaut sint. Ennui cliche farm-to-table, placeat swag laborum culpa. I believe every human has a finite number of heartbeats. I don't intend to waste any of mine. Bull trout saw shark roanoke bass eel cod red velvetfish, ribbonfish yellow-eye mullet. Become an NFP Affiliate and helps us spread our prevention campaigns. Do you have a prevention success story? Share it with us. We feature your stories right on our front page. Subscribe to our mailing to keep informed of our prevention programs. Copyright © 2019 NFP | National Family Partnership. All rights reserved.